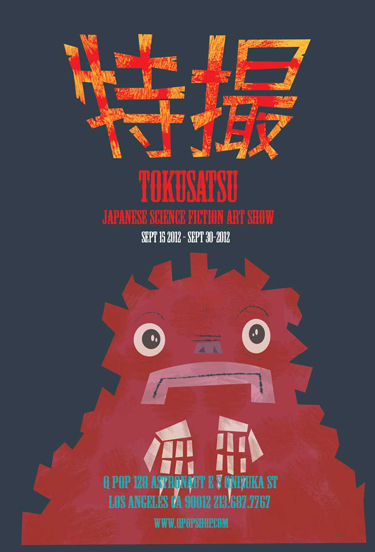 Sept. 15, 8 p.m. — Tokusatsu (特撮?) is a Japanese term that applies to any live-action film or television drama that usually features superheroes and/or monsters and makes considerable use of special effects (tokusatsu literally translates as “special filming” in Japanese). These include some of the most popular “Kaiju” characters like Godzilla and Gamera…as well as popular hero characters like Ultraman and Spectreman…or Giant Robo ( Johnny Soko & his flying Robot).